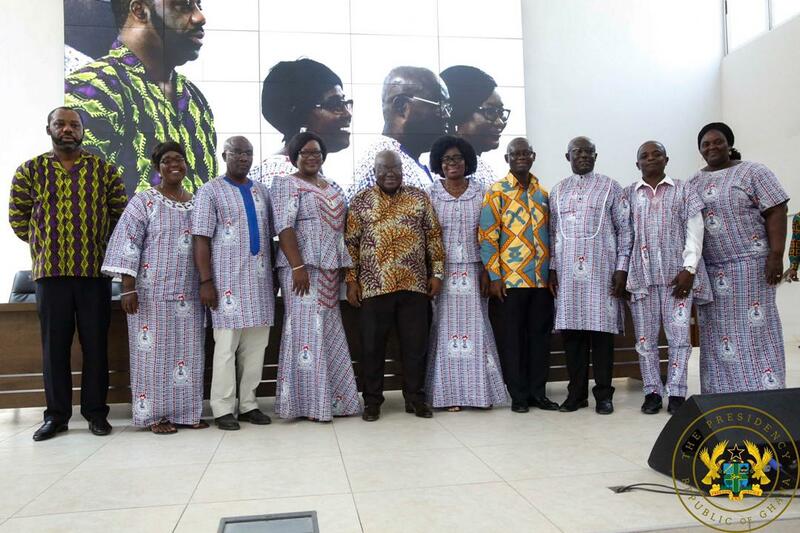 “GOV’T NO LONGER ACCRUING ARREARS OWED TEACHERS” – PRESIDENT AKUFO-ADDO – NPP USA Inc. 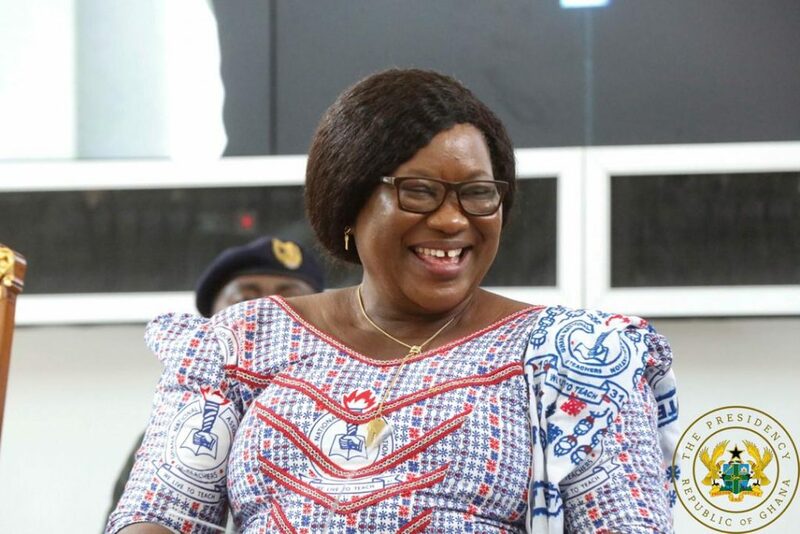 The President of the Republic, Nana Addo Dankwa Akufo-Addo, says, in to this year's 10% increase in basic salaries for teachers, his Government is clearing all arrears, accrued between 2013 and 2016, owed teachers with respect to travel allowances, transfer grants and overtime allowances. 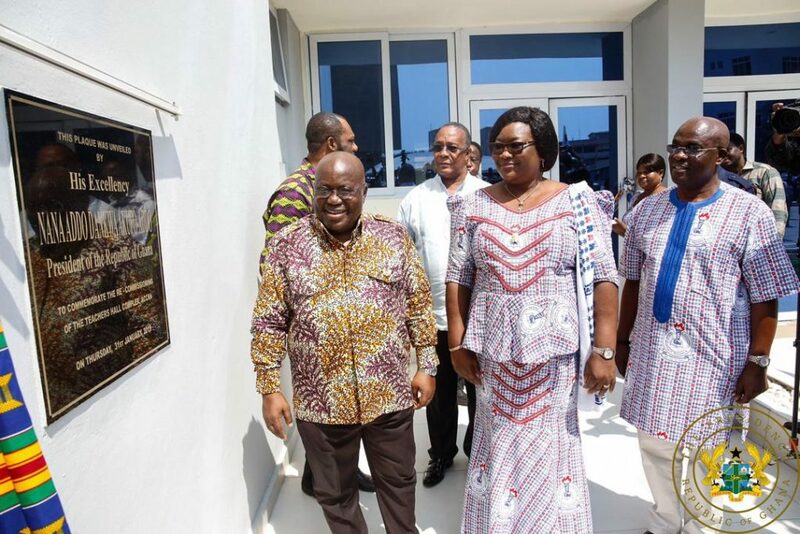 The President made this known on Thursday, 31st January, 2019, when he commissioned the refurbished Bediako Hall at the national headquarters of the Ghana National Association of Teachers. 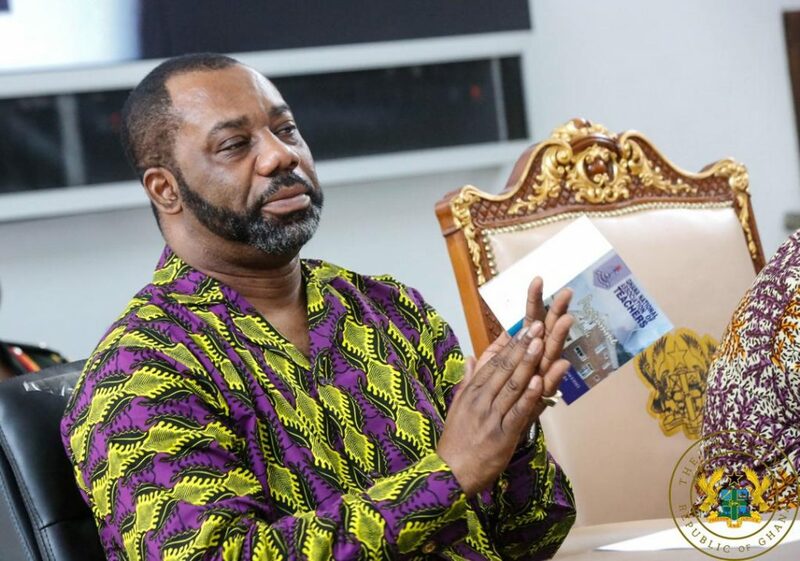 Addressing the gathering, he stated that for Ghana also to make a success of itself, attention must be paid to teachers., explaining that it is only a crop of well trained and motivated teachers that can help deliver the educated and skilled workforce needed to transform the Ghanaian economy. 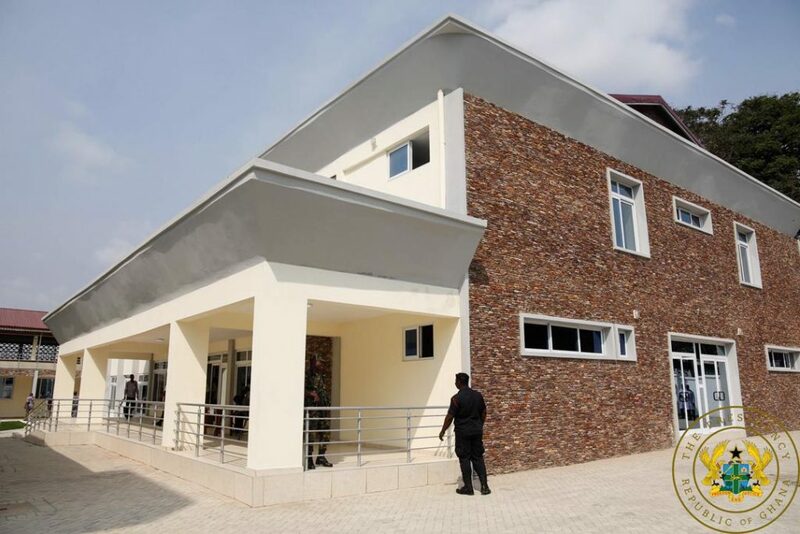 Government, the President also added, is pursuing several reforms, including pre-tertiary curricula reforms, teacher education curricula reforms at the pre-tertiary and tertiary levels, and mainstreaming technical and vocational training and teacher education. “These reforms form part of Government's vision to transform the country's education delivery system to meet the needs of the 21st century, and produce a skilled and confident workforce to drive the nation’s agenda for industrialisation and modernisation. I appeal to GNAT, and, indeed, to all other Teacher Unions, to give their full backing to this comprehensive programme,” he said. 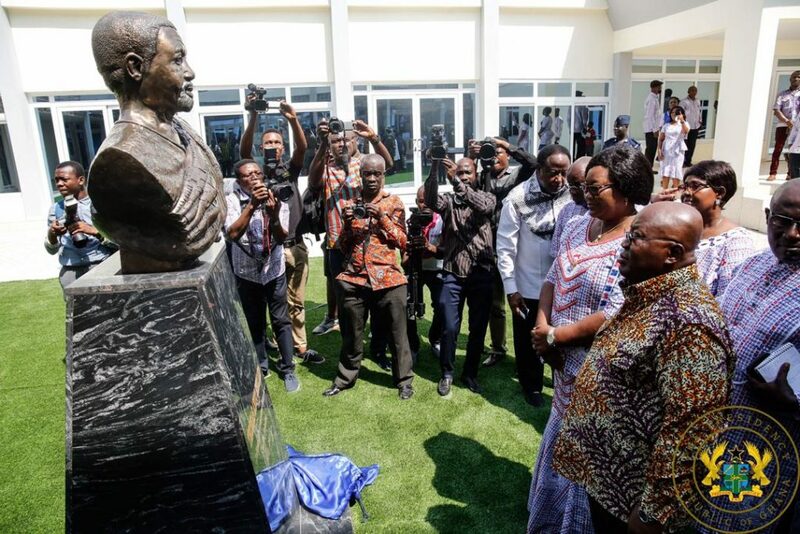 “From serving as one of the first full-time staff of the Association, to helping establish the Ghana Teaching Service in 1974, now Ghana Education Service (GES), to playing an important role in the 1974 Education Reforms, he was a man who truly had this Association and the welfare of its members at heart,” the President said. His crowning glory came in 1977, when he was appointed General Secretary of GNAT.